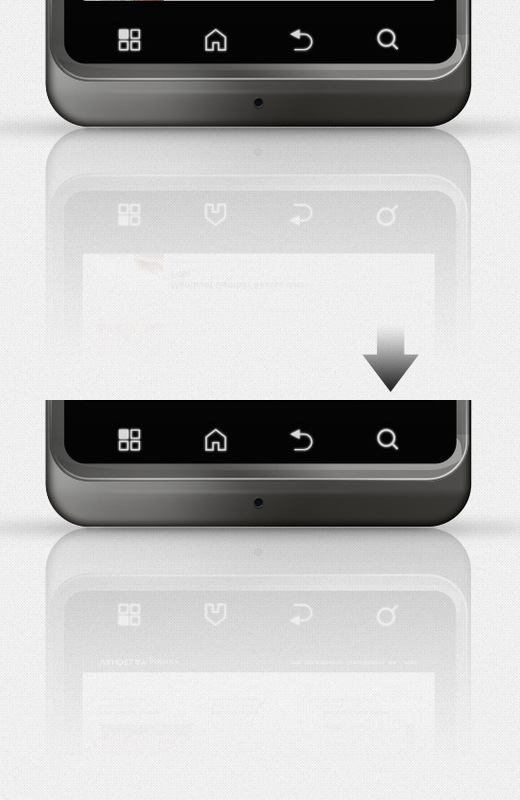 These instructions show how to edit the Android Phone PSD Mockups. 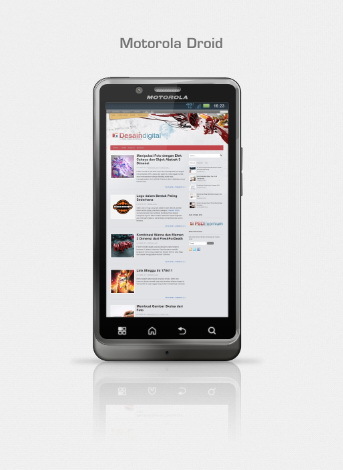 Open Android handphone mockup file. 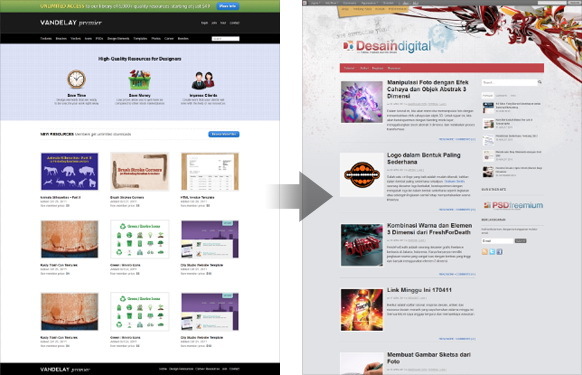 Double click layer screen content. You may find this dialog box. 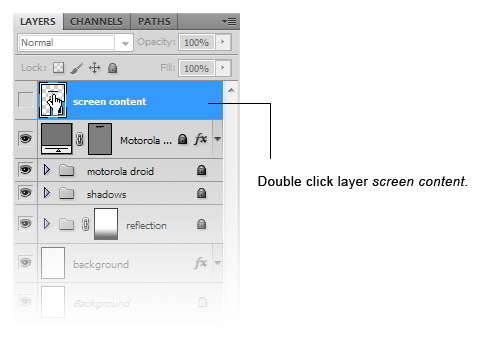 If you do, just click OK.
Layer screen content will be opened as a separate file. Simply paste your picture on the file. Save and then close the file. Screen content will automatically updated. Screen content reflection is also updated. 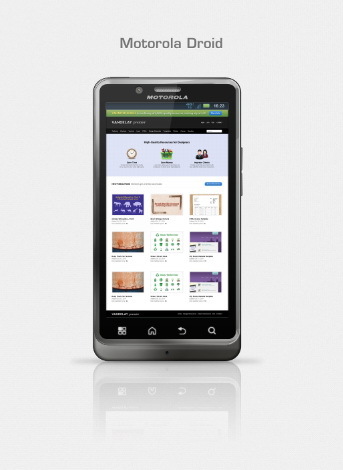 Receive notification of the latest items available. New items each week!